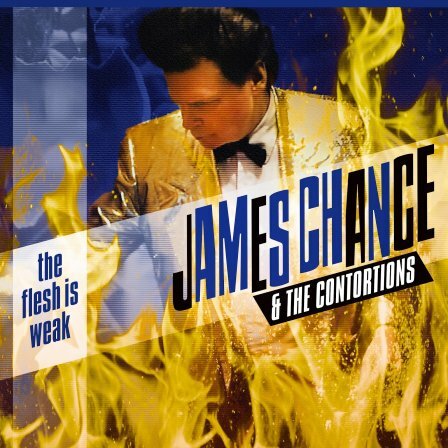 Although not nearly as staggering as a hiatus as Shirley Collins and her return with LODESTAR (see below), it’s safe to say that most of us weren’t expecting to hear from James Chance and the Contortions in 2016, the band striking it big with BUY in 1979 and disappearing in the mid-’90s. A particularly schizophrenic brand of James Brown-descended alternative funk, guitars flurry, horns blare, drums crash and boom, and organs ripped right from the church choir wail. With just a touch of psychedelic guitar flanging added, in addition to the occasional inebriated indulgence in big band schmaltz, THE FLESH IS WEAK sounds like nothing else released this year. While Chance’s voice and the occasional off-tempo freneticism betrays the age of the band, the loose, devil-may-care nature of the recording contributes to a tangible sense of fun, as opposed to the workings of a group of untrained amateurs. Old dudes can still rock! 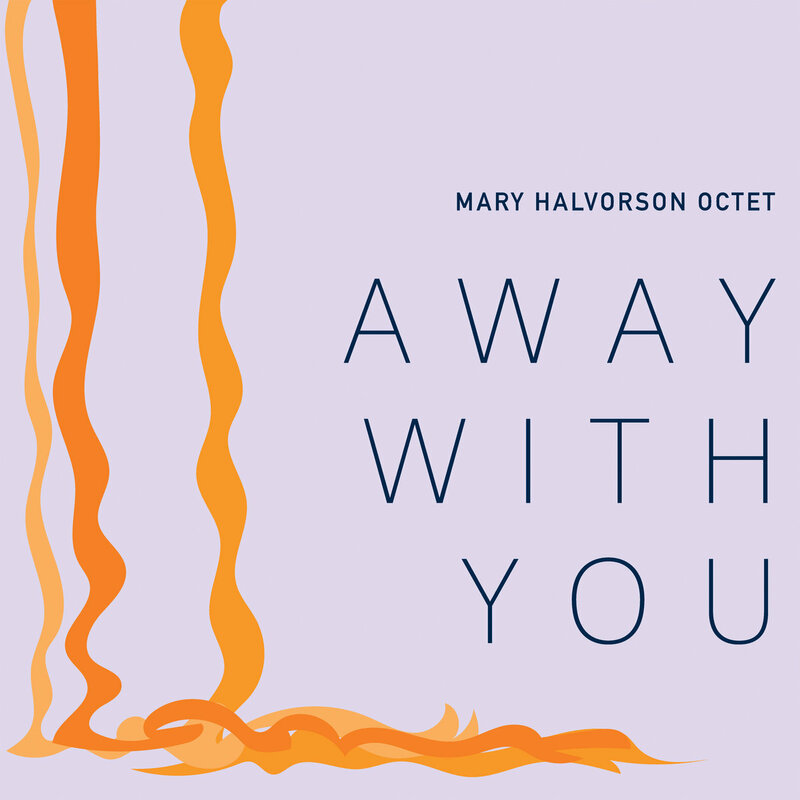 A star turn from experimental guitar player Mary Halvorson, AWAY WITH YOU keeps the pioneering spirit of improvisation-heavy and structurally fluid jazz intact, while never entirely venturing into the realms of atonal technical pageantry. While there are of course moments of sublime aural chaos, where several different instruments are all channeling inner passages in a fashion that can only be described as spiritual, there are also no shortage of irrefutably pleasant hooks and motifs present here; picture Norah Jones with a large ensemble of New York’s most capable soloists. Halvorson’s compositional prowess is an ideal fit for this large of an ensemble, as each piece is full to bursting with a nearly inconceivable number of ideas, whether they be melodic or rhythmic. It’s all a bit East Coast-liberal arts college, but the novelty of balancing complexity with accessibility does wonders here. While the genre descriptors of electropop and synthpop bring to mind bright, colorful synth palettes complimented by an ephemeral, waif-like female vocalist, Negative Gemini’s BODY WORK is something much more on the edges of traditional definition. While there is a vocalist present, her contributions are mostly used for purposes of layered atmosphere, often washed-out and filtered in such a way that the performances of chillwave and the samples of outsider house are brought to mind; Grimes she ain’t. However, that’s all well and good, because the star of the show here is, without a doubt, the production work. Drums ripped right from the dancefloor of ‘90s Eastern Europe drop with the most crisp of fist-pumping attacks, often offset with glitchy synth work and the occasional organic drum sample. 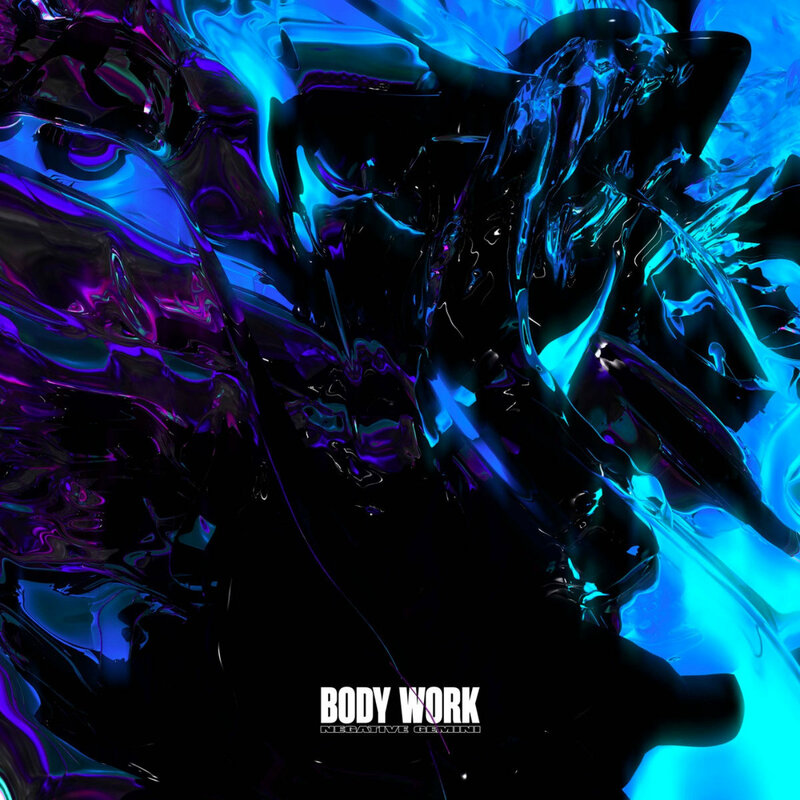 The whole album fluxes and flows through several different dancefloor subgenres, whether it be Jersey Club (“Break”), Nu Disco (“Nu Hope”), or jungle (“Real Virtual Unison (Fake Edit)”). In any case, there’s always a veritable grab bag of fresh ideas being expressed, and Negative Gemini has released one of the year’s best compilations of dance music trends. 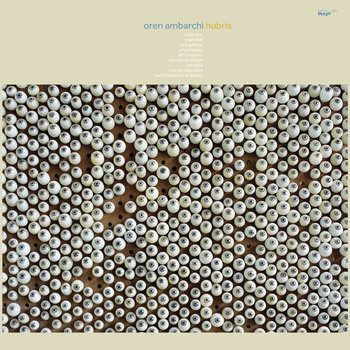 Another quality outing from experimental and avant-garde superstar Oren Ambarchi, HUBRIS sees Ambarchi return to the ensemble-based textural delights of 2014’s QUIXOTISM. Joined by nearly constant companion Jim O’Rourke on synth and bass and Chilean legend Ricardo Villalobos on electronic percussion, in addition to many other established experimental and free improvisation artists, perhaps HUBRIS’s greatest strength is that it keeps things in a locked-in, Krautrock groove as opposed to needless esoteric noodlings. Essentially one 40-minute composition broken up into three parts, HUBRIS is a masterclass of subtle but constantly-building dynamics and tension, ultimately culminating in an orgiastic high that it makes you wait a deliciously drawn-out half-hour for. While the inclusion of the guitar-based second part is pleasant, if a bit arbitrary considering its length, Parts 1 and 3 are among the year’s best examples of the hypnotic consumptive powers of repetition. 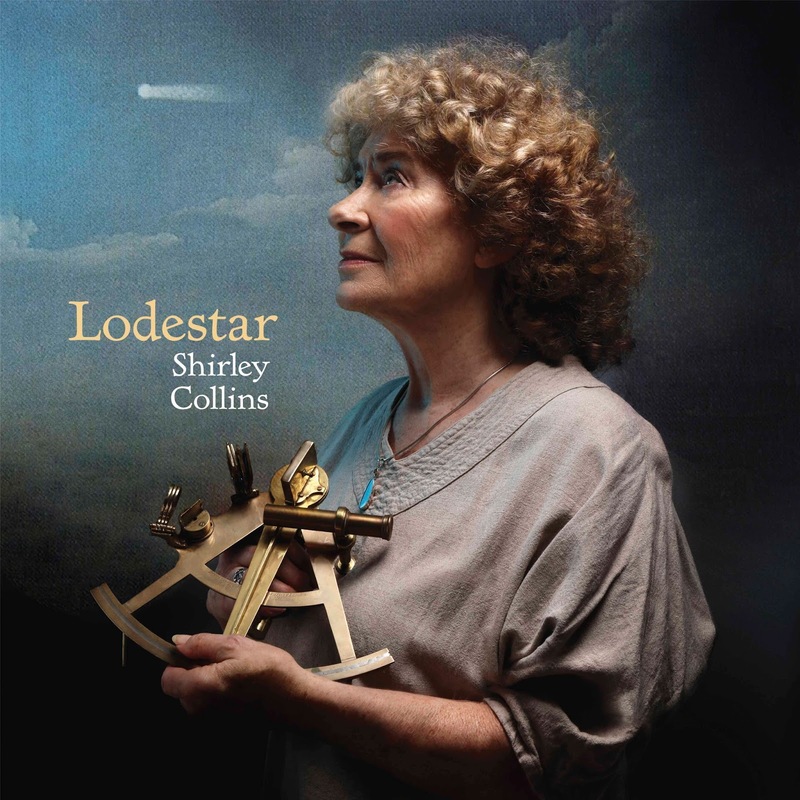 While 2016’s most unexpected comeback can go to no other than The Gerogerigegege’s MOENAI HAI, Shirley Collins’s LODESTAR is a close second. At the tender age of 81, Collins, who was largely responsible for the English folk revivial of the ‘60s and ‘70s, returns from a 38 year hiatus to deliver a crepuscular, nearly arcane album of modes and melodies from many centuries previously. The compositions here are as stripped down as they come, often only consisting of a softly plucked guitar, a fiddle, a touch of bagpipe, or some other particularly quaint dash of instrumentation. Collins lets her age show in the best way possible, sounding as ancient and eternal as the stately, regal melodies that LODESTAR cultivates from a medieval glen. Sometimes joyous, sometimes contemplative and melancholic, and sometimes just a bit unsettling, this album isn’t exactly a far cry from Collins’s previous work, but since when have you taken a 38 year break from something and returned as if nothing ever changed?